What is the church's role in suicide prevention? While we tend to view the work of suicide prevention as the task of professional therapists and doctors, the church can also play a vital role. Studies show that religious faith is an important factor reducing the risk of suicide. Yet many pastors, chaplains and pastoral counselors feel overwhelmed and unprepared to prevent suicides. In this practical handbook, psychologist Karen Mason equips ministry professionals to work with suicidal individuals. Integrating theology and psychology, she shows how pastoral caregivers can be agents of hope, teaching the significance of life, monitoring those at risk and intervening when they need help. Because church leaders are often present in people's lives in seasons of trouble and times of crisis, they can provide comfort in the midst of suffering and offer guidance for the future. When our church members struggle in the darkness, the darkness need not overcome them. Discover how you and your church can be proactive in caring for those at risk of self-harm. "Mental illness exists inside and outside of the church community. Christians struggle with depression and even suicidal thoughts. It does not make you less of a Christian. Just like heart disease or cancer does not dilute our Christianity, neither does mental illness. Nevertheless, we must stand committed to 'creating space' and providing ministry to those who struggle with depression and other mental illnesses. In partnership with medical professionals, the church of Jesus Christ can bring attention to this silent illness with grace, compassion and love. Karen Mason's book provides such space. For at the end of day, suffering from mental illness is not a sin. Yet not addressing it may very well be." "Karen Mason has with this book made a monumental contribution to helping us better understand suicide and our ministry responsibilities to those impacted by it. I wish it was available when I, as a young pastor, had to deal pastorally with all the complicated realities of several heart-breaking suicides within six years in my small Florida congregation. This book is a must-read for anyone dealing with persons in deep depression that could be life threatening. She not only brings her profound expertise gained from a lifetime studying this topic but does it with great evangelical pastoral/theological sensitivity combined with exquisite practical application." "Losing a loved one to suicide is one of the most devastating experiences a family or community can experience. But suicide is preventable, and pastors and caregivers can intervene to help those at risk. This book is a comprehensive, useful and hopeful resource, and readers will become better equipped to save lives because of it." "Unequivocally the best book on suicide prevention I've ever read. This reaches far beyond a typical textbook. It is extremely practical in addressing, with insight and compassion, what I've witnessed as a pastoral practitioner for thirty years. I wish I had this powerful resource my first year as a chaplain. Every Christian chaplain needs a copy." "I am reluctant to offer superlatives on almost anything, and I tend to be skeptical of those who do. Yet, having said that, without reservation I highly recommend Dr. Karen Mason's book, Preventing Suicide, as a 'must read' for every pastor, missionary, chaplain and pastoral counselor. Plus, I suggest adding to that 'must read' list every psychologist, social worker, school counselor, family member of a suicide victim and seminary student. All of these will benefit from this book's wisdom and practicality. I believe Dr. Mason's book will become one of the classics in its field. It is not a dry, boring read of cold academic studies, statistics and case histories. Instead, Preventing Suicide is upbeat, and loaded with real-life interviews and role playing. It is well-researched, theologically sound, biblically accurate and gives a balanced historical overview of how suicide and its victims were thought of and treated. Above all, it offers practical, hands-on advice for caregivers." "Do real Christians die by suicide? Yes. Only God knows how many. But most pastors, chaplains and pastoral counselors already know someone they could help choose living instead of dying . . . if only they knew how. If you're in that role, this book is for you. And if you're preparing for ministry this book is also for you, because there is little doubt that you are going to find yourself in this dark trysting place where death meets life more often than any of us would wish." "In Preventing Suicide: A Handbook for Pastors, Chaplains, and Pastoral Counselors, Dr. Karen Mason applies psychology and theology to this complex and heart-breaking issue. She incorporates a spiritual perspective into a bio-psychosocial model to understanding suicide—a perspective that has long been missing from discussions about prevention and intervention. Each chapter explores an important dimension of suicide and ends with discussion questions that challenge readers to apply what they've read. Because many struggling with suicidal thoughts seek help from clergy, this practical and comprehensive handbook is an essential resource for pastors, chaplains, and pastoral counselors ministering everywhere." "The book, written by an experienced expert in the field of suicide prevention, intervention and postvention, is thoughtful, even gentle, but grapples head-on with theological issues in offering practical and biblical insights into the world of those contemplating suicide, and provides a plethora of practical help for survivors, caregivers, and the church. It is an engagingly readable book that is high on my recommendation list for students and caregivers." 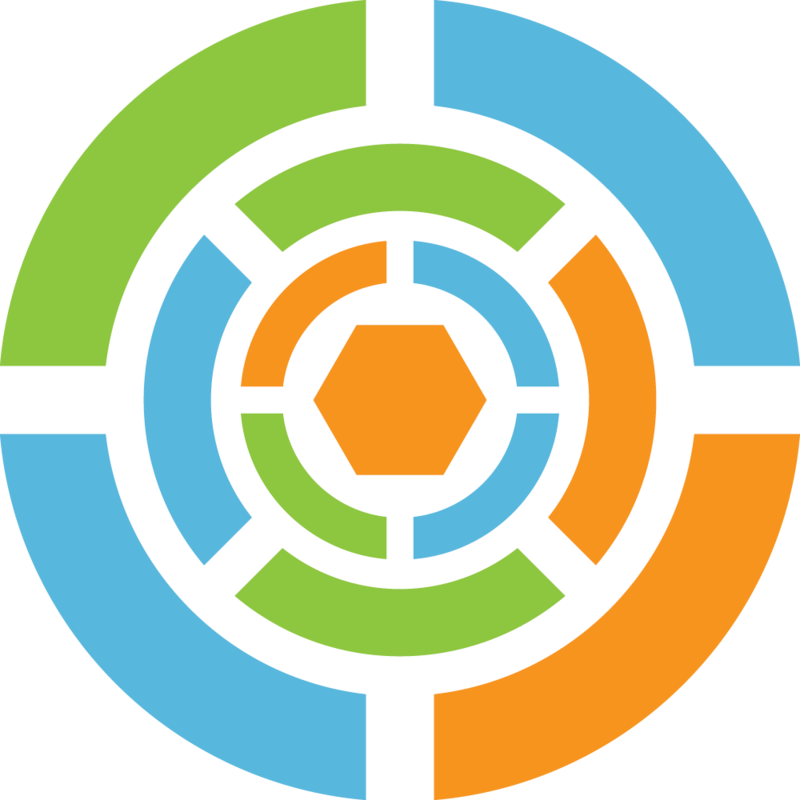 "Preventing Suicide is a comprehensive resource for clergy across denominational lines and in various settings. Dr. Mason has done her homework, and her book integrates diverse theological understandings and biblical perspectives with practical pastoral advice and solid psychological research. Preventing Suicide can equip faith leaders to provide informed pastoral care for persons in distress, their loved ones and their faith communities. The book can also help clergy care for themselves in this crucial and challenging ministry. As a pastor who has served local congregations for over thirty years, I recommend it highly." "This book probes the stigma-filled tragedy of suicide and closes a yawning gap in the literature of practical pastoral care. Every church has members who live with mental illness, and every church may at some point have members at risk of suicide. No pastor can afford to wait until a mental health care crisis arises or suicide strikes the parish to learn what this book can teach. 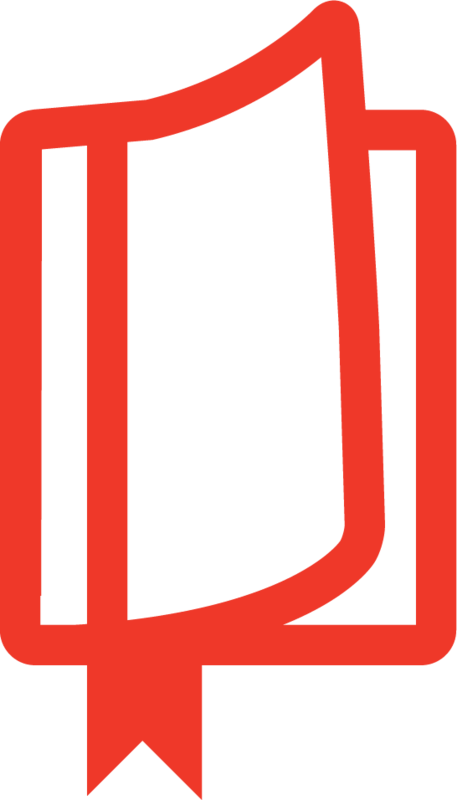 This is a must-read for all Christian clergy, regardless of denomination." "Filling a huge gap in pastoral care, Dr. Mason has provided a remarkable manual and guide for understanding the causes of suicide and how to care for the family and friends who have been shattered in its wake. Mason's work is both practical, as in her dispelling of common myths about suicide, as well as theological, providing a much needed integration between theology and clinical theory. This is the manual the church has been waiting for! I heartily recommend it!" "Most pastors and almost every chaplain will encounter suicide at some point in their ministry. The complexities involved in seeking to prevent, intervene and follow up can seem overwhelming, but Karen Mason's clear, but not simplistic, exploration offers a helpful guide. She raises questions often asked and provides suggestions of what to say—and what not to say—to provide faithful pastoral care, helping to reflect Christ's light even in this darkest of situations." 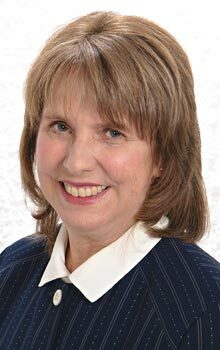 "Dr. Karen Mason?s new book, Preventing Suicide: A Handbook for Pastors, Chaplains and Pastoral Counselors, provides us with an invaluable resource to deal with one of the most difficult challenges anyone can face. If you live in the same complicated and painful world I do, you need all the help you can get. Dr. Mason?s wisdom, experience and insight helps avoid the delusion that Christians don?t have the same problems as other humans, while at the same time offering practical hope for addressing this most painful reality." "Karen Mason's Preventing Suicide is a valuable, well-documented resource for pastors, chaplains and pastoral counselors. Mason's work in the Colorado state government dealing with these issues, and for several years on the faculty of Gordon-Conwell Theological Seminary, has provided her with extensive in-the-trenches experience and academic expertise, which manifest themselves throughout the book. Perhaps her most important point is one she emphasizes frequently—the need to be open about the fact of suicide, both among family and among friends, but more particularly among the clergy and those who serve with them. Mason's book is must reading for those involved in dealing with suicide, its prevention, its completion or its aftermath." "This is a thorough and practical resource for pastoral caregivers regarding suicide. Every pastor, chaplain and pastoral counselor needs to read and study this book; then keep it on their shelves for future reference. Dr. Karen Mason has done an excellent and thorough job of providing a much needed handbook on suicide for those of us who are on the frontlines of America's mental health crisis. Suicide rates are at an all time high in the U.S., and research shows that more people first seek help from their pastor than people do from doctors or therapists combined. It is imperative that pastors and pastoral counselors have a resource such as this. Dr. Mason does a great job of shattering myths about suicide while educating the reader as to who dies by suicide and theories on suicide, while also clearly challenging the reader to address suicide with Christian theology. The majority of this handbook's chapters are very practical and extremely helpful to someone providing pastoral care, with topics including 'how to help someone in a suicide crisis' and 'how to help someone who has survived a suicide attempt.' This resource will literally save lives." "Karen Mason's Preventing Suicide: A Handbook for Pastors, Chaplains and Pastoral Counselors is exactly what it claims, which means church offices or libraries without a copy should get one. . . . Mason writes well . . . and shatters numerous suicide myths. . . . Mason offers good specifics on how to help someone in a suicide crisis and help those who survive suicide attempts." "Whether you are a Christian who works in the medical field or the faith community, this handbook will equip you to the degree you want to be equipped. It is a deep dive into a difficult subject and offers the kind of help we all would want to have when confronting this moment in our own lives or in the lives of people we pastor or care about." "In this practical handbook, psychologist Karen Mason equips ministry professionals to work with suicidal individuals. Integrating theology and psychology, she shows how pastoral caregivers can be agents of hope, teaching the significance of life, monitoring those at risk and intervening when they need help." 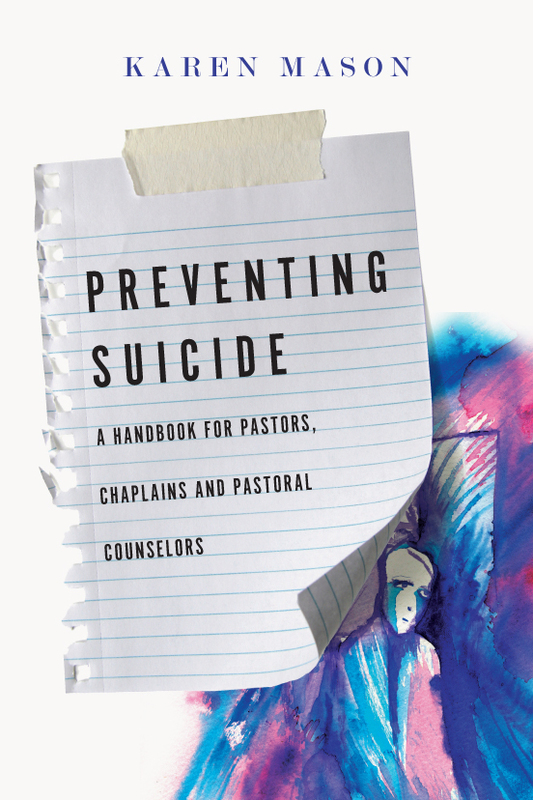 "[A] much-needed practical guide that equips pastors to counsel and help suicidal individuals." "The latest statistics declare that one in twelve Americans deal daily with severe depression. And a recent study shows that even one in four clergy themselves acknowledge struggling with issues involving mental illness. It goes to say that this tough topic is not going to go away. That's why I recommend that every pastor, chaplain, and pastoral counselor read this book and keep it close as a resource prior to existentially confronting a suicide. And that all who struggle with their own depression or that of a loved one also take advantage of her lifetime of formal study and clinical experience, receiving before it is too late the help that can prevent suicide." 1 Who Dies by Suicide? Karen Mason (PhD, University of Denver) is associate professor of counseling and psychology at Gordon-Conwell Theological Seminary and a psychologist working in the mental health field since 1990. She previously managed the Office of Suicide Prevention for the Colorado Department of Public Health and Environment and is a member of the American Psychological Association. She is the author of When the Pieces Don't Fit: Making Sense of Life's Puzzles.